Home Announcements Happy National Cookie Day! 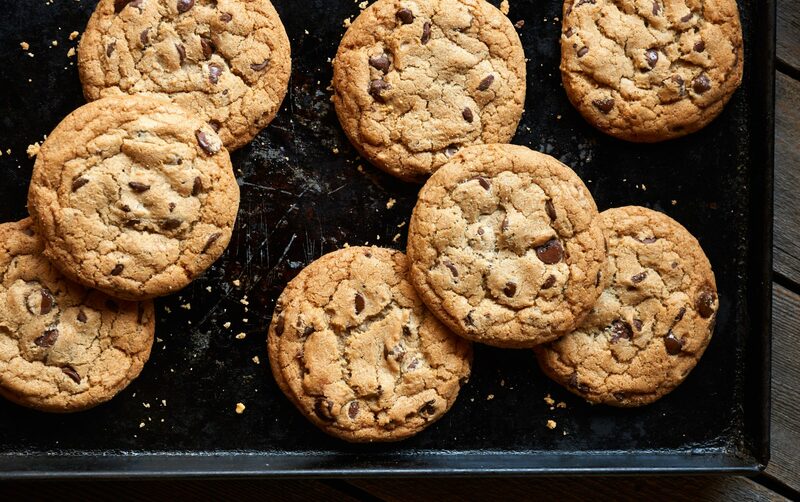 Hip – Hip – Hooray, It’s National Cookie Day! National Cookie Day is upon us and we couldn’t be happier to celebrate! Today is the day we get to gather with family, friends, and co-workers and indulge in some of life’s sweet, sweet offerings. But, have you ever stopped and wondered just where did cookies come from? I know, it’s very hard to think of anything else when you bite into one of those chewy, warm, crispy, delicious, chocolatey – Wait, what was I saying…Ah, Yes! The history of the cookie! There is much speculation as to just where the cookie came from. Especially, when there are many, many variations from all over the world! 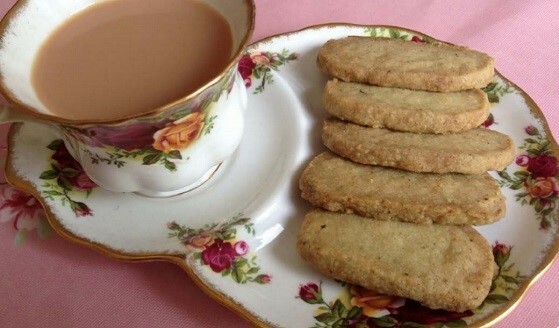 In Australia and England, right around tea time you can find the tasty and crispy biscuits. Let’s head over to Mexico and Spain, here we might catch kids sneaking off with galletas before dinner, and in Italy where we can find people with coffee and Amaretti or Biscotti. And of course, we mustn’t forget about Holland. Here is where most people think the word cookie came from, Koekjes (cook-yuhs) which means “small cakes” or “flat cakes” have been served in Holland since the 1600s. It is quite clear that the world loves cookies! Long before kitchen timers and “take and bake” dough, the world was a complicated place. According to culinary historians, the first ever record of cookies were actually their use as “test cakes”. Bakers would pour dollops of cake batter on baking pans and put them in theirs ovens to test the oven’s temperature. This makes me especially grateful for our downtown store this time of year. There you can find our gluten-free cookies, coconut macaroons and anyone of our 14 decadent cookie flavors (I personally suggest Dr. Midnight). All without having to crack one egg! A great place to pick up cookies for Santa or get a quick pick-me-up after some intense holiday shopping at the Pacific Garden Mall. With the holidays quickly approaching, you can count on Pacific Cookie Company to cover you on gifts. You don’t even have to leave your home! 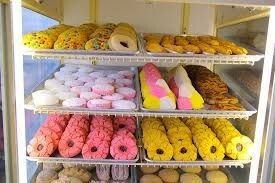 Just visit our online store at www.PacificCookie.com and browse through our Holiday selections. There you can find a great local gift the whole family can enjoy (sharing not guaranteed).